Quotables: TERRY: You don’t understand. I coulda had class. I coulda been a contender. I coulda been somebody, instead of a bum, which is what I am, let’s face it. It was you, Charley. This is a really good film, though if truth be told, the only really memorable moment is Marlon Brando’s contender speech. 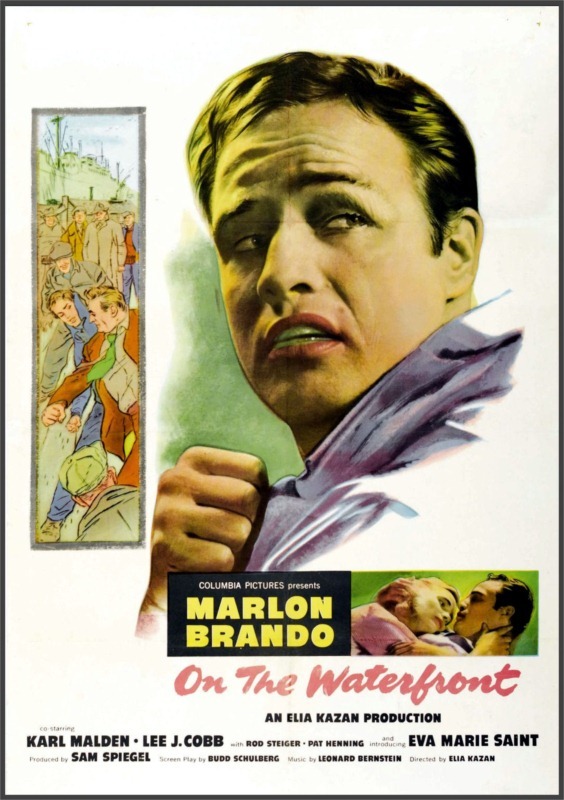 Notwithstanding, I do so love On the Waterfront.